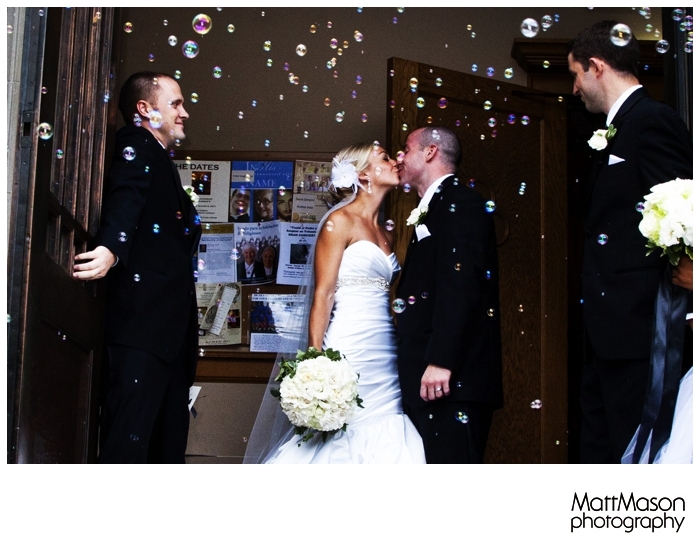 Jen & Brian were married in Delavan, WI at St. Andrews Catholic Church. Photos followed in Williams Bay and Yerkes Observatory. The reception was at The Abbey Resort in Fontana, WI. Below are some samples of my favorite images from this wedding. If you would like to view the entire gallery you can follow this link...Wedding reception at The Abbey Resort.